Before Coco Chanel, the fashion world looked to Lady Lucile Duff Gordon for inspiration. The turn of the century designer was known for her wide-brimmed hats and couture dresses, and her ill-fated voyage on the Titanic. Now the fashionista is the focus of a new exhibit taking over the Guelph Civic Museum. Listen to Ontario Today on CBC Radio One, Friday May 27 12:00 ET with guest: Texas fashion journalist and collector Randy Bigham, who contributed to this exhibit. Call in to let us take a peek inside your closet! Tell the stories of the treasured clothes you've saved. Before Coco Chanel, the fashion world looked to Lady Lucile Duff Gordon for inspiration. The designer, active in the early 1900s, was known for her revolutionary wide-brimmed hats, her couture dresses and for surviving the maiden voyage of the Titanic. But what most people don't realize is she grew up in Guelph, Ont. Now the fashionista is the focus of a new exhibit taking over the Guelph Civic Museum. "Growing up in Guelph you had to know how to sew," said exhibit curator Hugh Brewster. "She parlayed that into one of the largest fashion empires in the world, making herself the foremost couturier of the time." Fans of Downton Abbey will be familiar with the signature styles Duff Gordon became known for, from delicate lace details to wide-brimmed hats. "The designers for Downton Abbey channeled her styles for that show," Brewster said. 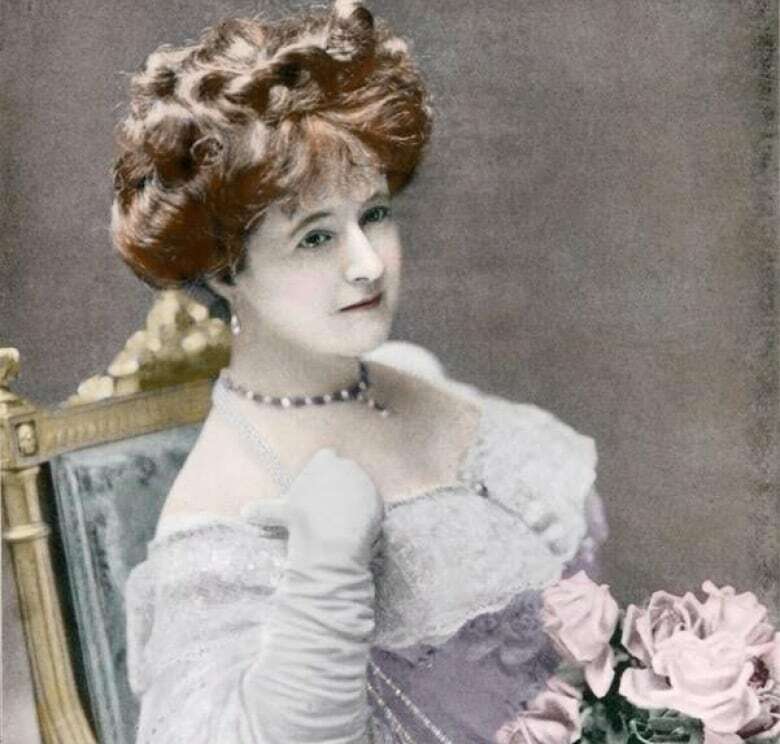 Beyond her fashion success, Duff Gordon was known for her involvement in the class scandal that erupted following the death of hundreds of people on the Titanic. Duff Gordon was on the ship, but survived, making it safely ashore in a life boat. "She and her husband, Sir Cosmo, escaped from the sinking liner on a boat with only 12 people in it, that could have held 40," said Brewster. "This became the biggest scandal in the aftermath of the disaster and they were pilloried in the press and had to appear at the investigation to defend themselves," Brewster said. 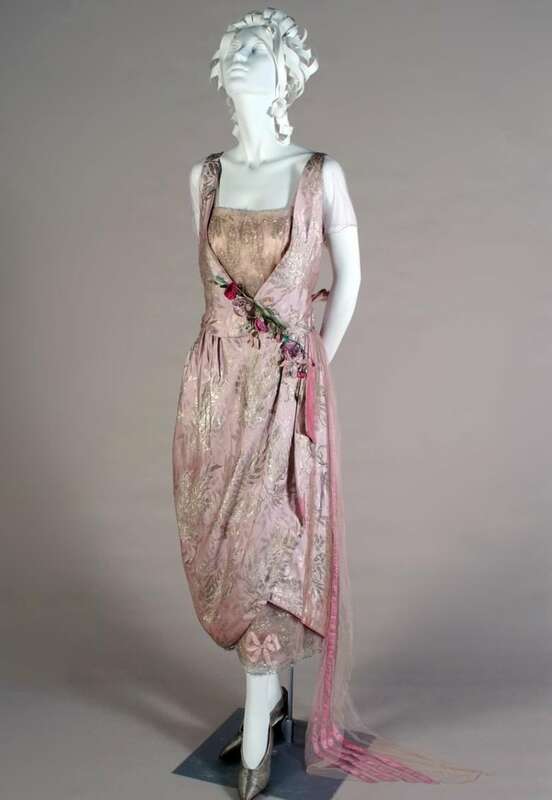 For the exhibit, Brewster wanted to draw the links between Guelph and this major fashion influencer, who is credited with everything from designing the famed Merry Widow hats, to hosting the first fashion show with live models during Paris Fashion Week. To do that, he wanted to walk visitors through Duff Gordon's designs, from sketch to dress, but it proved a difficult task. Many of Duff Gordon's dresses are in the possession of major galleries, like the Metropolitan Museum of Art in New York. So Brewster turned to private collectors to source the gowns. 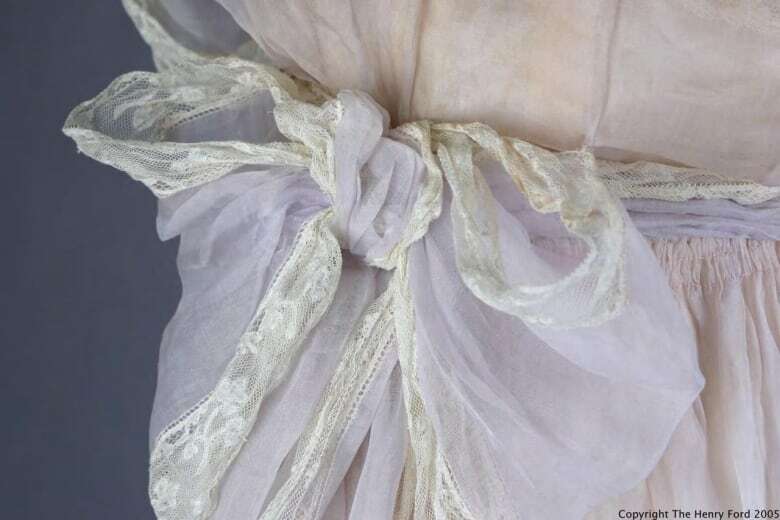 "We have about 15 original Lucile gowns which are hugely rare and fragile," Brewster said. "So it's a unique opportunity to experience this slice of history." The exhibit runs at the Guelph Civic Museum until November.